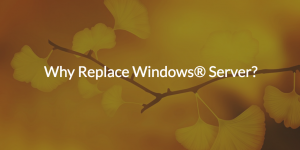 Home » Security Bloggers Network » Why Replace Windows® Server? Are you wondering if you still really need your existing Windows® Server? You’re not alone. 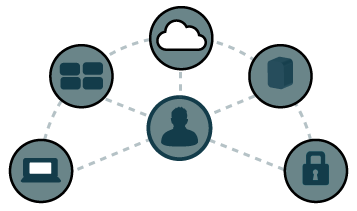 Organizations are looking to the cloud first for both apps and infrastructure. The important roles that the Windows Server once played for IT have been disrupted one after the next. So why replace Windows Server? Here are the most common answers. Linux® servers and Macbooks® have infiltrated the modern office, fragmenting Microsoft®’s one-time monopoly over enterprise IT. Heterogeneous organizations experience diminished functionality and may seek to replace Windows Server with a cross-OS alternative. 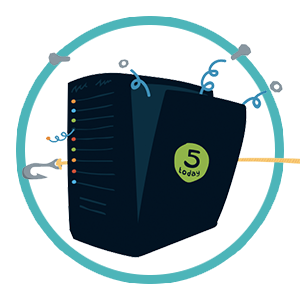 The recommended average lifespan of a server is about five years. After that, the risk of malfunction begins to increase. Many IT admins have servers that they know are getting old. If they can replace Windows Server without having to pay for a new server, they can avoid a serious upfront cost. The cloud is saving organizations money and making uptime simple. 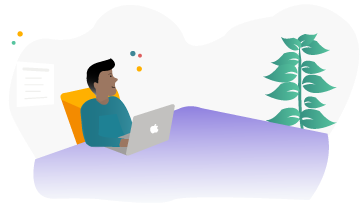 While it’s possible to host a Windows Server in the cloud with Azure® Services, that’s just an adaptation of a legacy approach. IT needs a cloud-forward alternative to Windows Server. 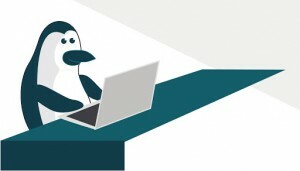 Linux powers the servers that run 96.5% of the top web domains in the world (W3Cook) – and for good reason. Like moving to the cloud, swapping your Windows Server for a Linux one can save a tidy sum on your budget. You can say goodbye to licensing costs (i.e. CALs). Besides, many admins simply prefer working with Unix-based operating systems and many would argue Linux is more scalable and performant.